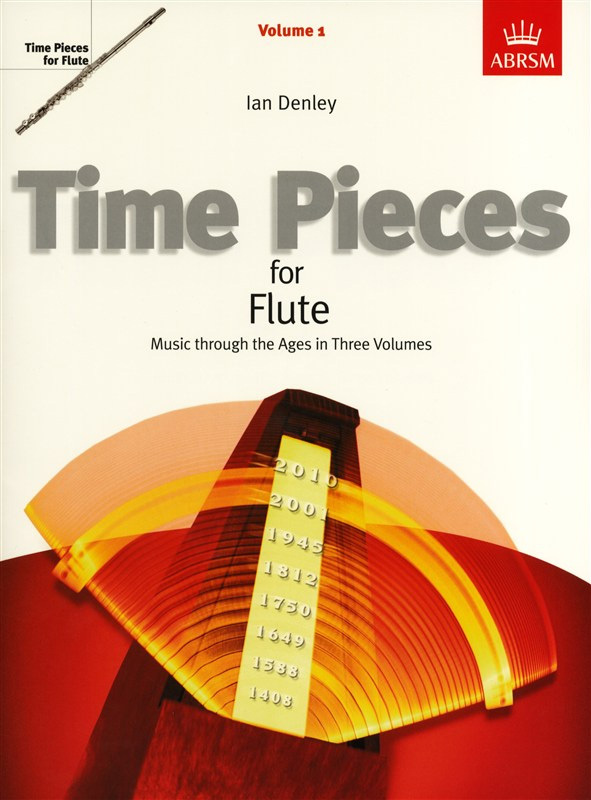 Time Pieces for Flute Vol 1: First of a three-volume anthology of well-crafted and idiomatic arrangements of music from the sixteenth century to the present day. The pieces are presented chronologically within each volume and all include the year in which they were written, so that you can map your journey through time. Invaluable source of further study and recital repertoire for Grades 1-5; Contrasting styles, from Purcell to Puccini and from Schubert to Stravinsky.